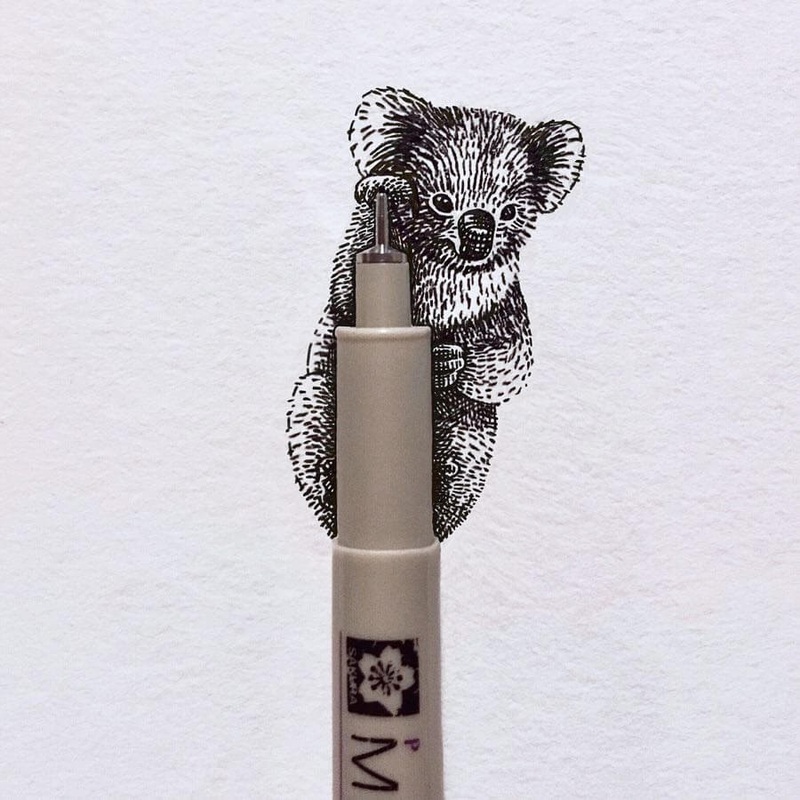 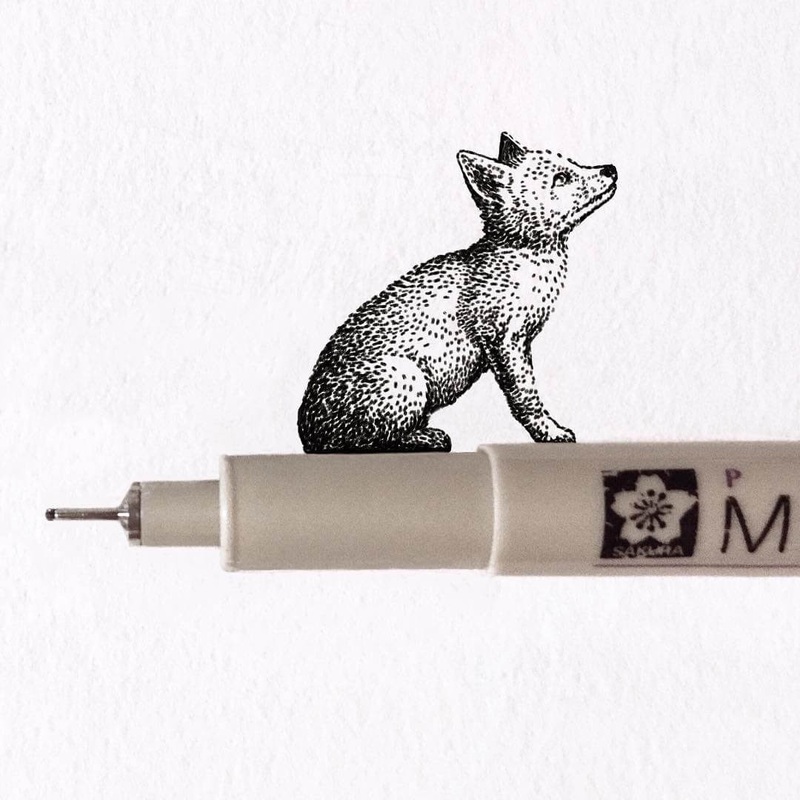 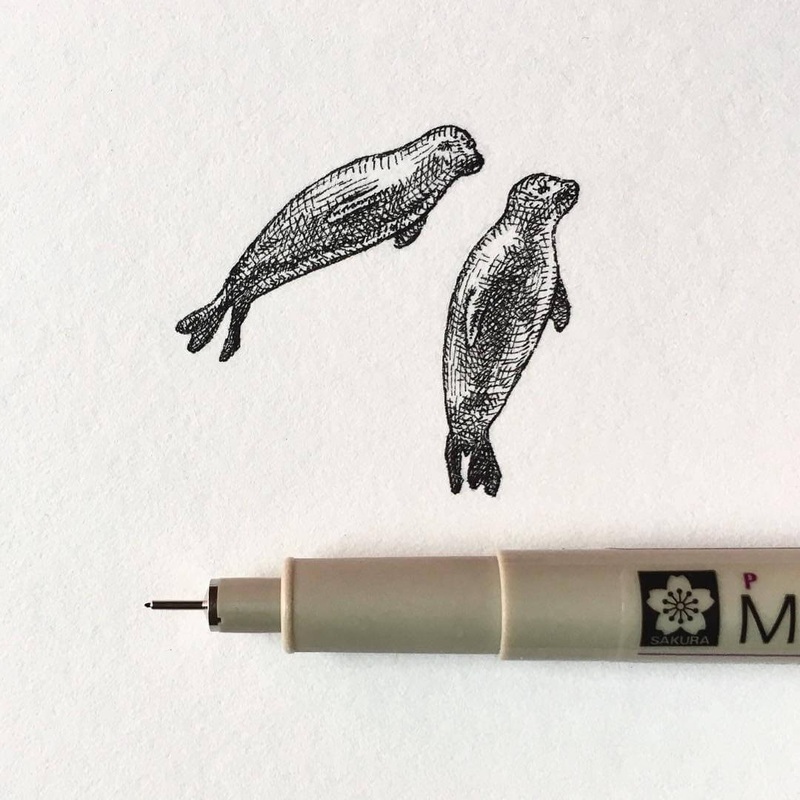 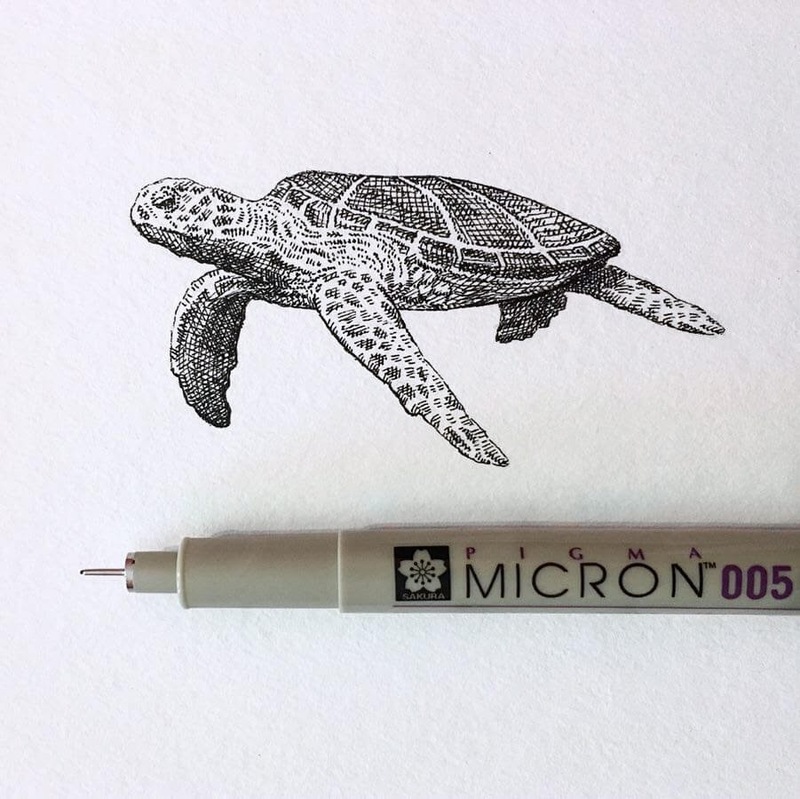 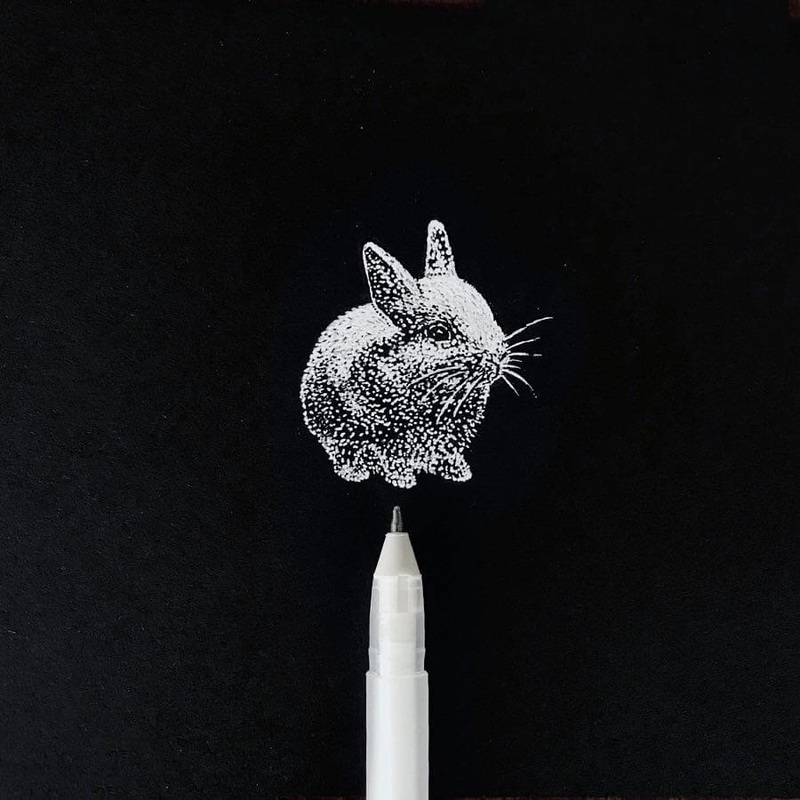 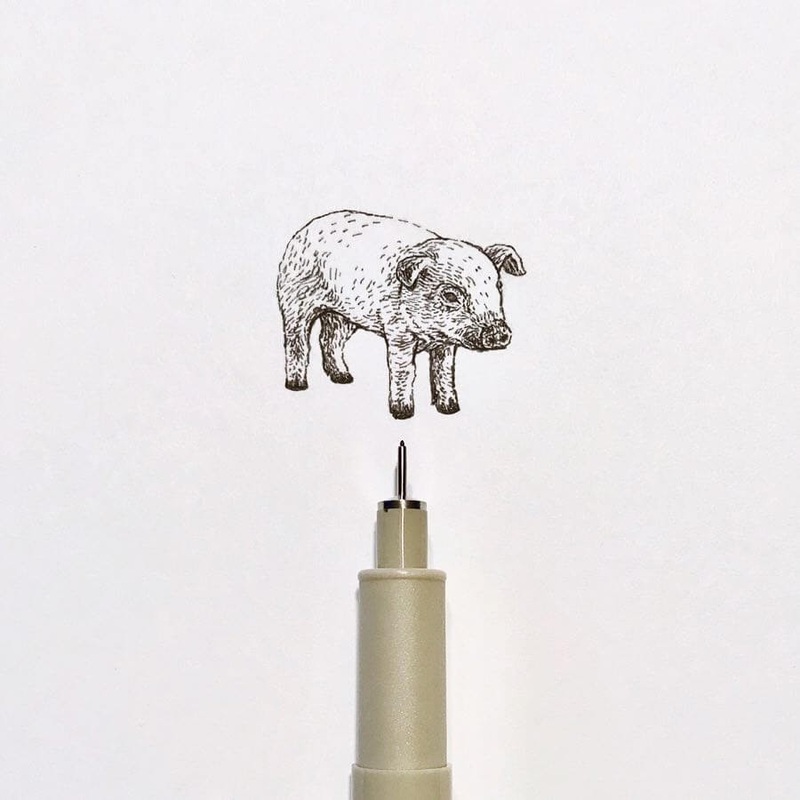 Tiny animals, that interact with the pen that drew them, which is also used to give a sense of scale. 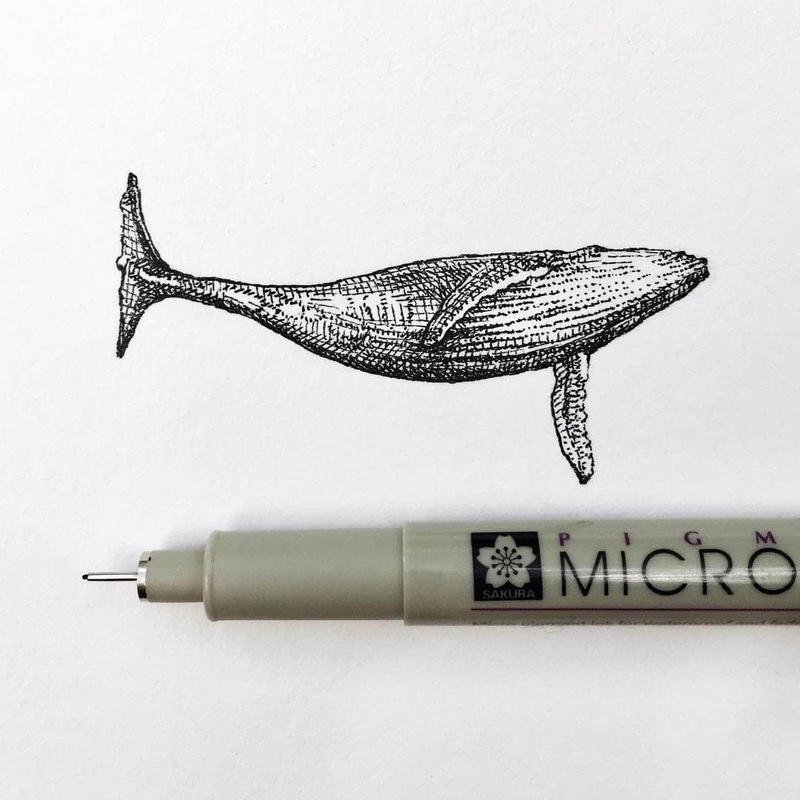 Bryan Schiavone is a pen & ink artist, this is pretty much all that we know about him. 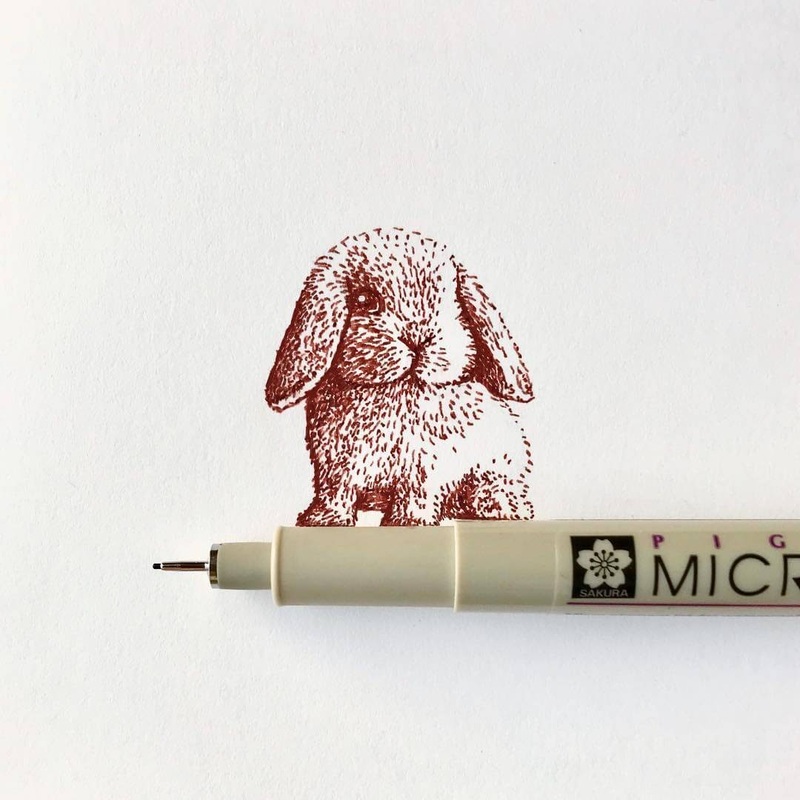 Not entirely true, we also know that he is capable of drawing these lovely tiny animals, making them even cuter, if that was possible, by reducing the size of the illustrations. 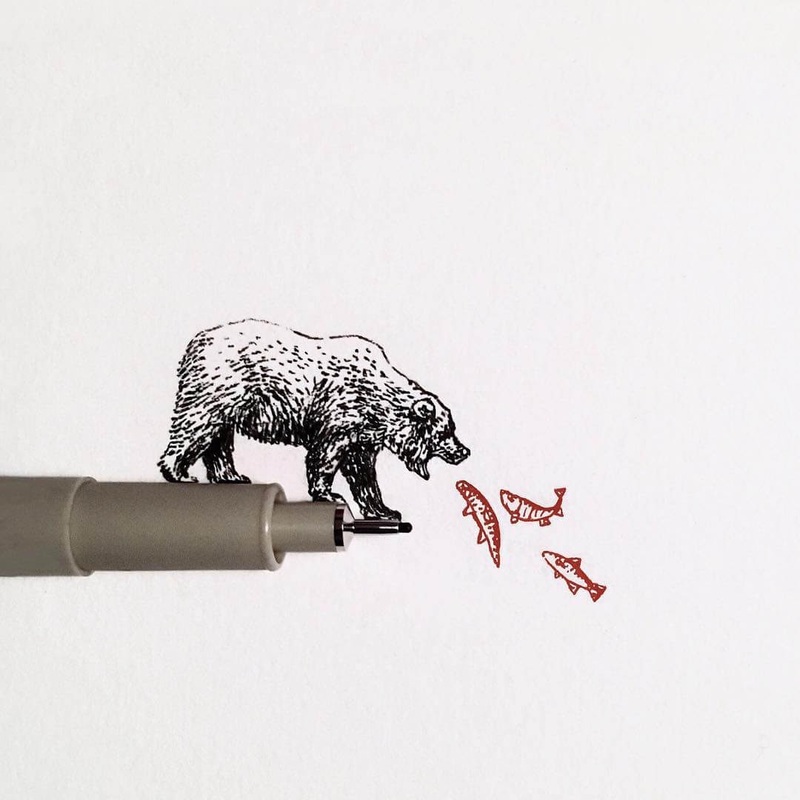 They are drawn displaying different interactions with the pen, that give them, in some cases, a great sense of movement, paused in time. 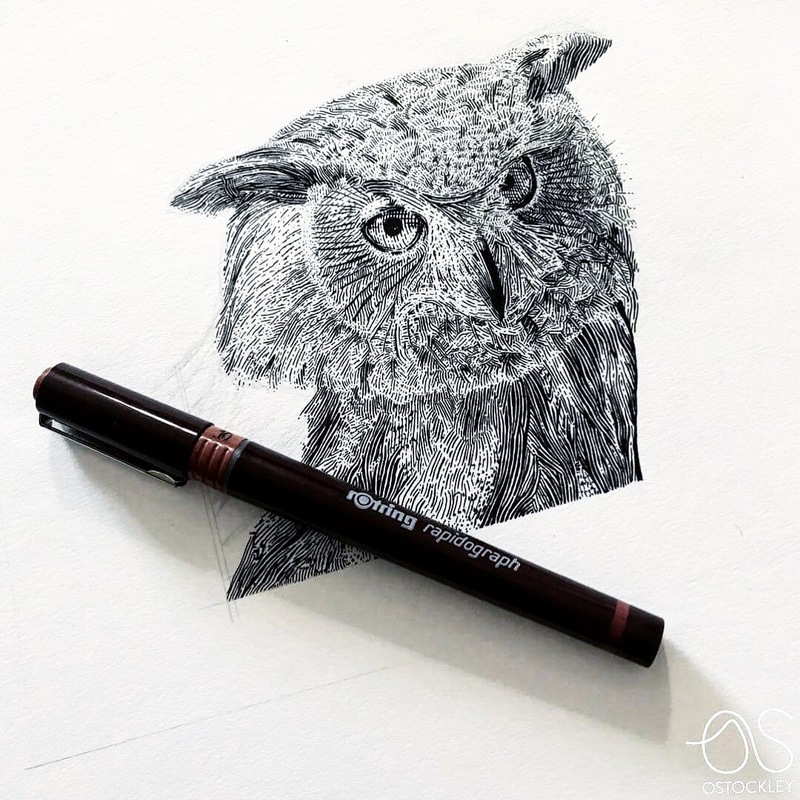 Black on white and white on black drawings, which one do you prefer? 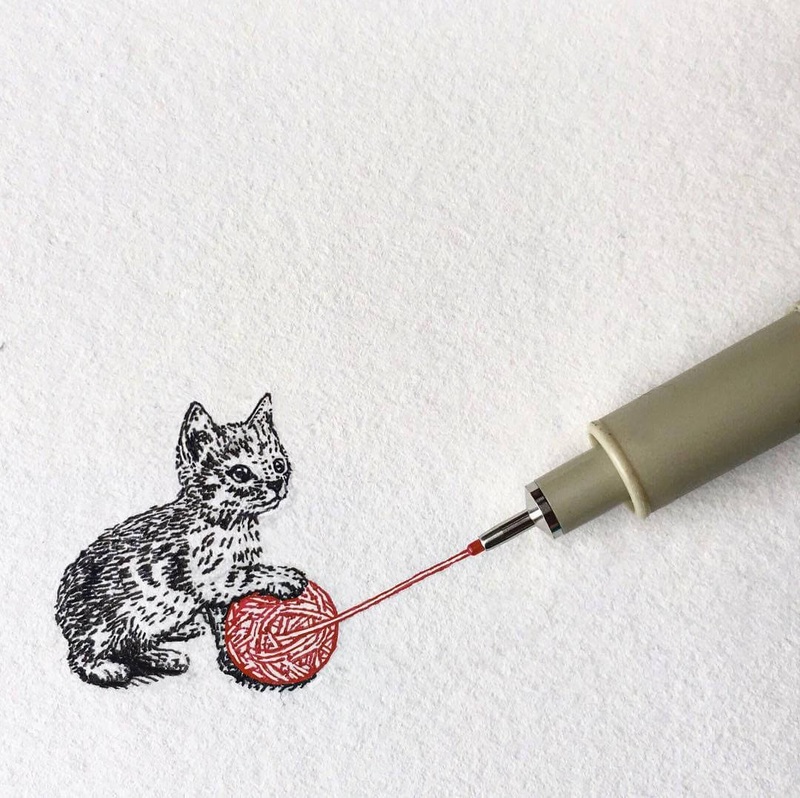 Kitten with a Ball of Yarn. 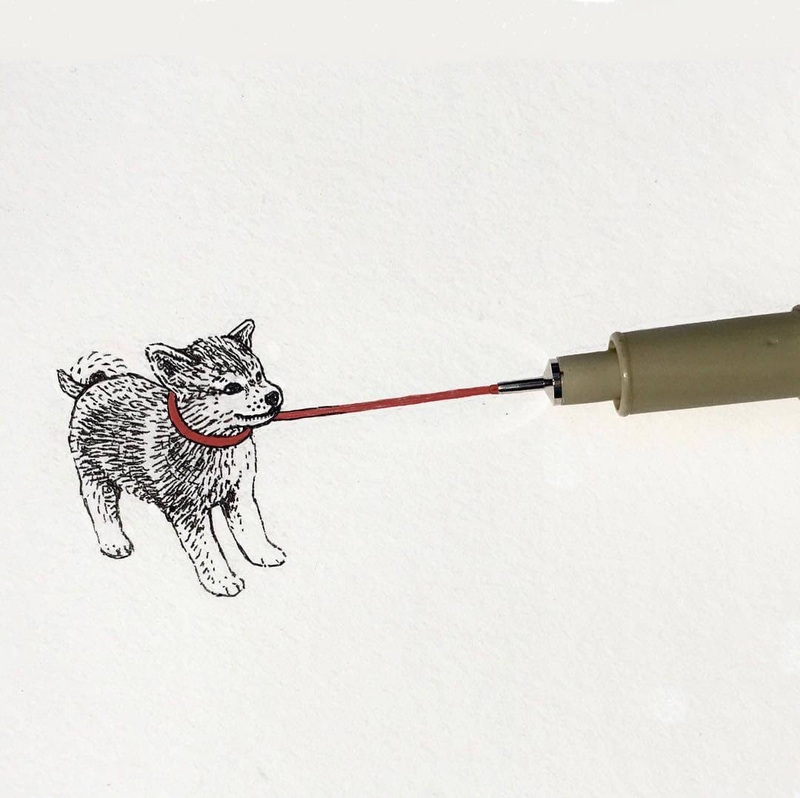 Out on a Dog Walk. 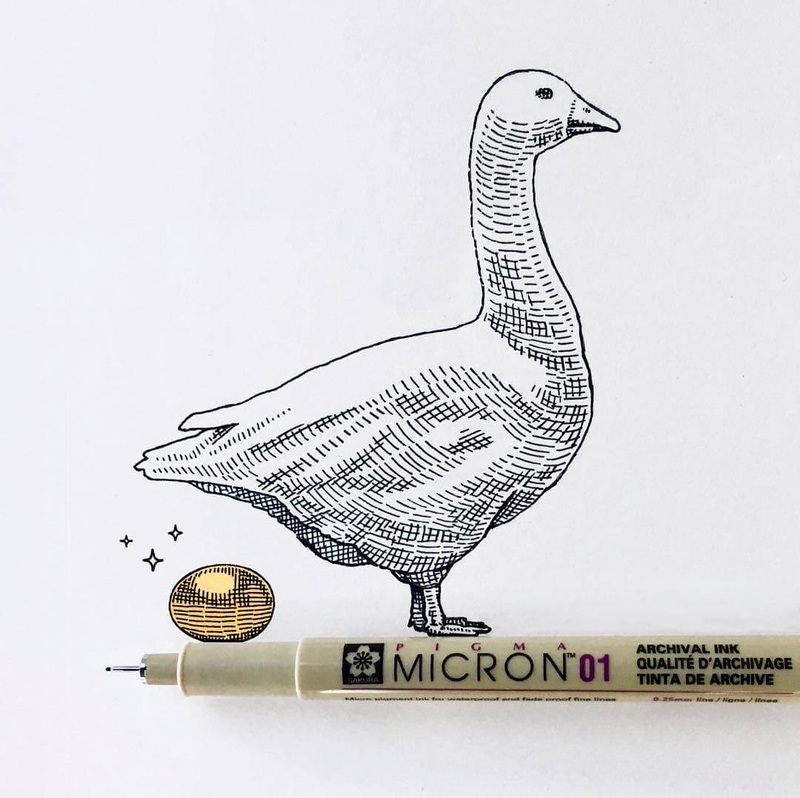 Golden Goose from Jack & the Beanstalk.